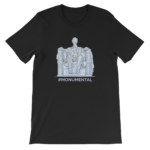 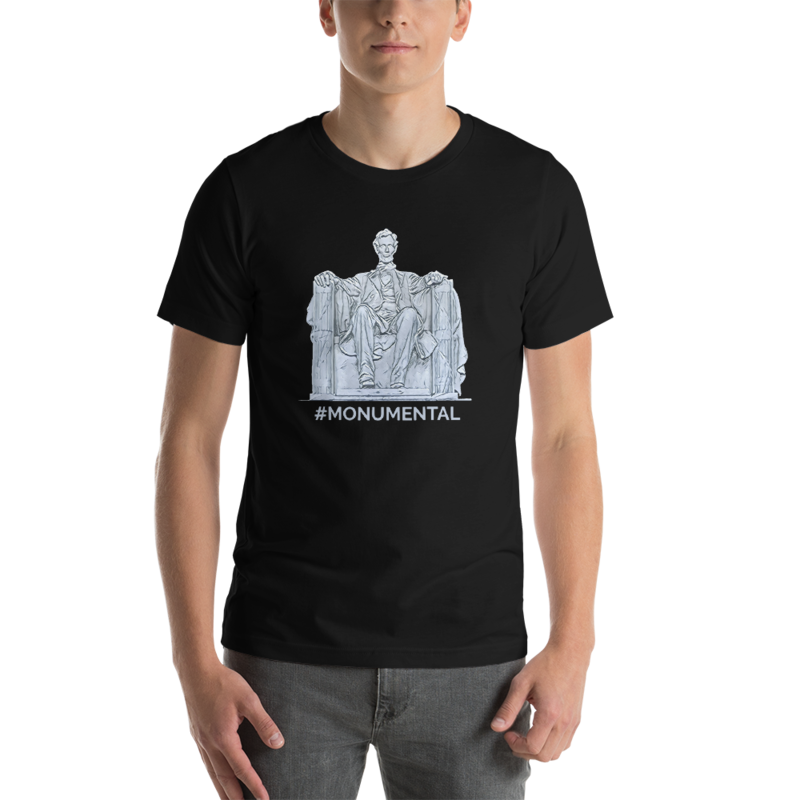 The Abe Lincoln #Monumental T-Shirt is perfect for any Abraham Lincoln history buff! 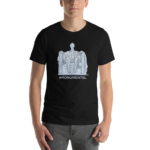 This shirt is printed on a black Bella+Canvas 3001 t-shirt which feels soft and light, with just the right amount of stretch. It’s comfortable and the unisex cut is flattering for both men and women.